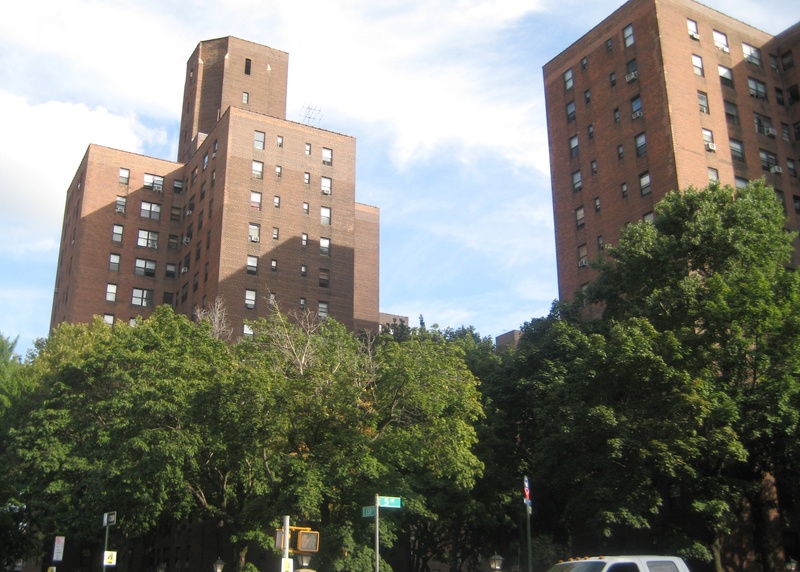 Stuyvesant Town & Peter Cooper Village is a large, private residential development on the East Side of the Borough of Manhattan. One of the most iconic and successful of post-war private housing communities, PCV & ST was planned in 1943. Its initial tenants moved into the first completed building on August 1, 1947. Today, PCV-ST is a sprawling collection of red brick apartment buildings with typical housing project-style architecture. The combined development covers 80 acres and has 11,232 apartments in 56 residential buildings, and over 25,000 residents. The development is found in a park-like setting with manicured landscapes and mature trees offering a scenic haven from the surrounding fast-paced city. PR&A was assigned the task of performing a PCA for the development prior to a transfer of ownership of the property. The development includes 29 commercial businesses fronting the perimeter streets and six underground garages and PCV-ST owned streets for internal traffic circulation. Claimed to be the single largest transaction in the history of commercial real estate, the evaluation and report were prepared in a two month period working with a staff of 15 in-house engineers and additional specialists from four supporting consulting companies.